Welcome home to 417 W. Oak Avenue! 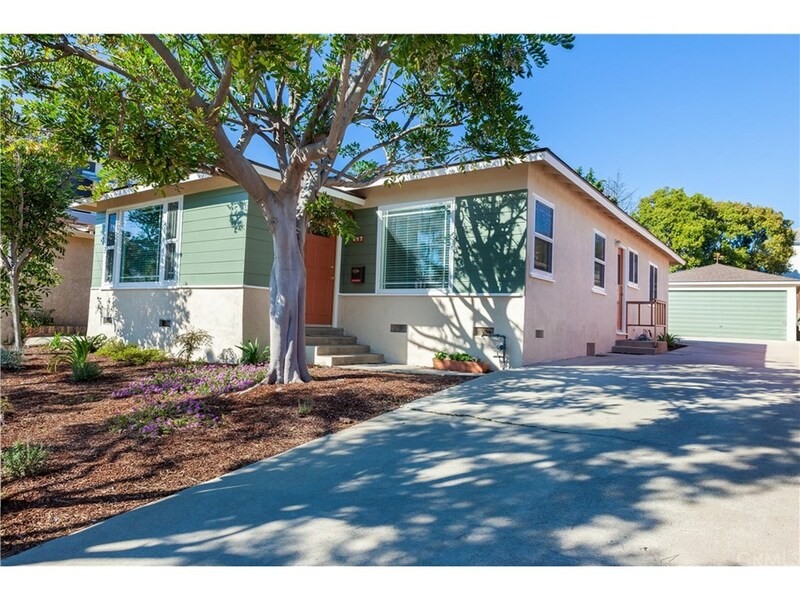 This is an amazing opportunity for a buyer to become apart of The El Segundo Community. With its award winning schools, walk ability to local restaurants, shops and pristine local beaches you will fast become a part of The South Bay Coastal life style. This traditional home has 3 bedrooms and 2 baths with original hardwood floors in the formal dining area with open floor, and beautiful natural light throughout. The big front and back yard with mature trees and landscaping is sure to be one of the highlights for this property. This is truly a chance for an individual who wants to put their personal touch on this charming home. With the ample lot measuring in at 8,101 sf you have a lot of opportunity to make the most of it. Located on a beautiful quiet treelined street that is perfect for children to play on, walking the dog or a neighborhood Bar-B-Q this is reminiscent of days past and good times to come! Schedule a showing today! Listing provided by : Alejandro Abad License # 01701311, Palm Realty Boutique, Inc.